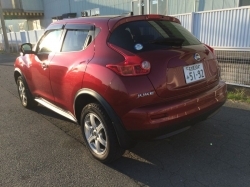 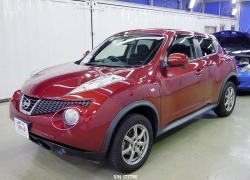 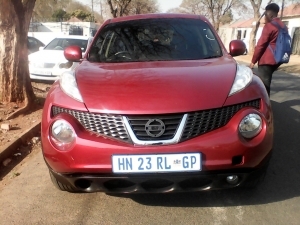 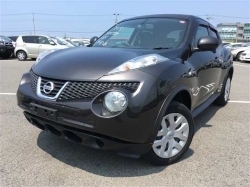 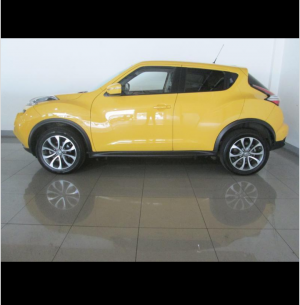 2013 nissan juke 1.6 acenta, with full service history,keyless ,,electronic windows, and side mirror, clean interior, well looked after by previous owner.if intrested kindly contact veronica 0605588900. 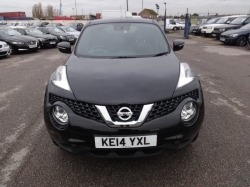 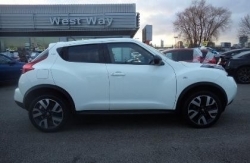 We are proud to introduce for sale this immaculate, Nissan Juke 1.6 All our vehicles go through a Valet & Glaze making them spotless inside and out. 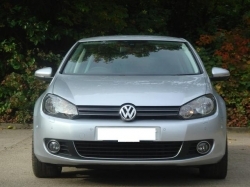 All our vehicles are in the best condition as every vehicle goes through a service before delivery.